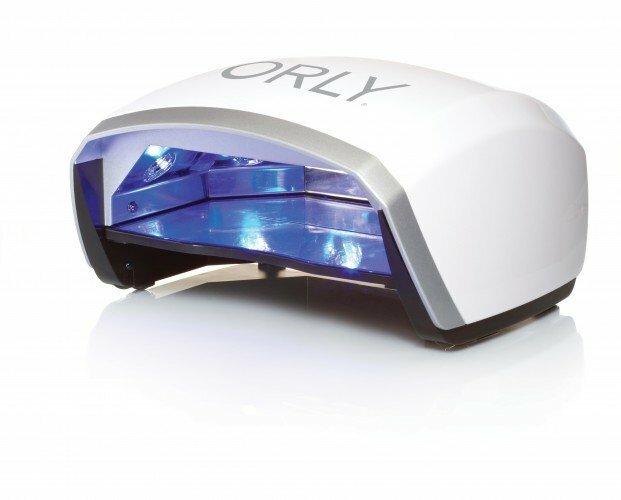 The ORLY Gel FX LED 800FX Lamp is energy efficient, safe and easy to use. It cures all five fingers at the same time with a preset digital timer of 10, 20 and 30 seconds with coordinating light intensity of high, medium and low. An automatic sensor turns on the LED lights when the hand is placed inside the lamp and turns off when the hand is removed. 1 year guarantee.